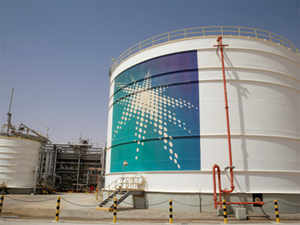 For the first time ever, the profitability of the Saudi Aramco Oil Company was recently disclosed. In 2018, Aramco’s profit was a stunning $111 billion, easily dwarfing the world’s second most profitable firm Apple, which earned $59.4 billion. Apple is worth almost a trillion. Aramco is worth no more than $1.5 trillion as profitability is entirely dependent on oil. In 2016, when oil was cheap, Aramco earned just $13.2 billion.